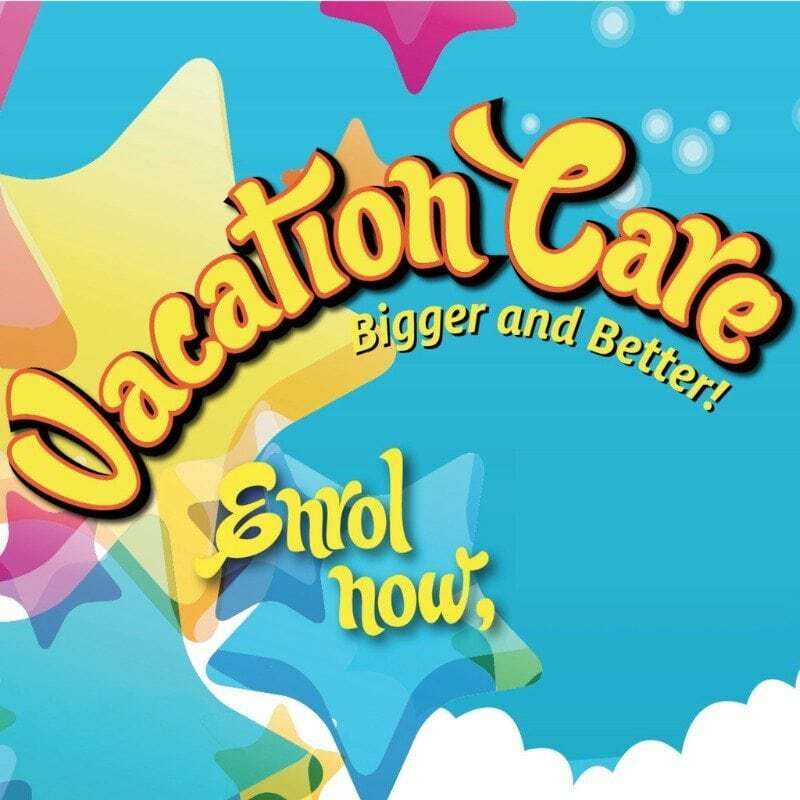 Vacation Care at HBF Arena is a great way to keep your kids active and entertained throughout the holidays. With both incursions and excursions your child will see all our venue has to offer and visit some of Perth’s best family friendly locations. Last holidays the kids visited Swan Valley Adventure Centre to have a go at their flying fox, archery and team building activities. Took part in hands on learning with plants and animals at Landsdale Farm School. Saw The Boss Baby Movie at Currambine Cinemas.. and visited Perth Zoo for their Alice’s Adventure in Amazingland theatre show and A-MAZE-ing activities in the WILD Zone! Plus loads of fun incursions including Parkour, Velcro Wall & Bungie Slam Dunk inflatable and Sports Day.